Hillary Manton Lodge Fiction: Q&A Friday with Betsy St. Amant + Giveaway! Q&A Friday with Betsy St. Amant + Giveaway! So excited to have Betsy St. Amant on the blog today! I knew I wanted to have her stop by when I first heard about her latest release, All's Fair in Love and Cupcakes — but was even more delighted to get to meet her at the ACFW conference this last week. Note: she wore really terrific, sparkly shoes to the gala! Hillary Lodge: Thanks for joining in on the blog! Share with us about your inspiration for the book. 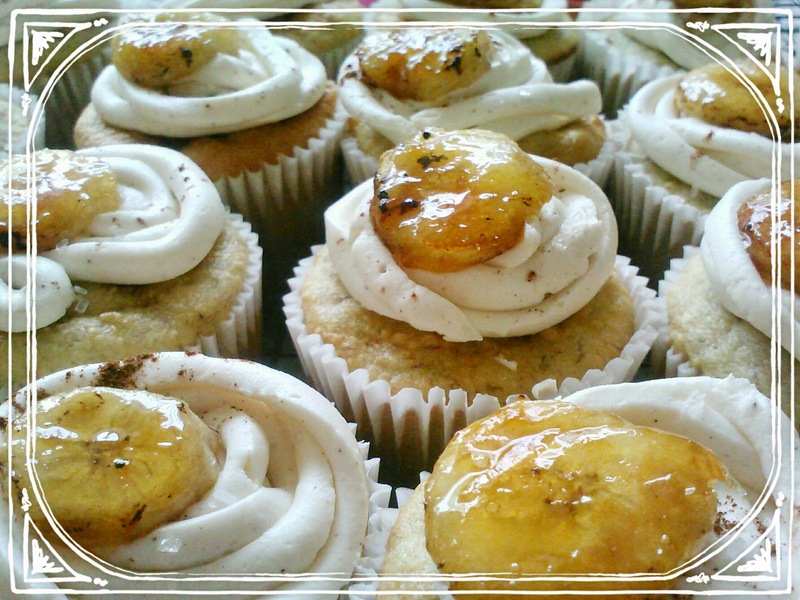 Betsy St. Amant: The inspiration was simply…cupcakes! I personally love cupcakes — prefer them on my birthday to a real cake! 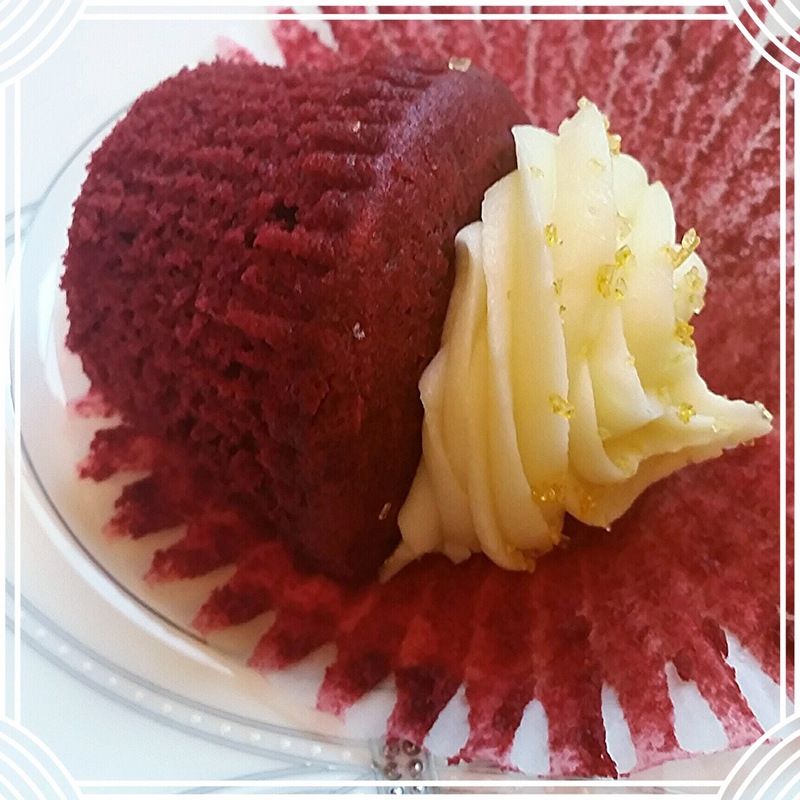 There was a time recently when my sister and I would frequent a local cupcake gallery here in town, and treat ourselves after a bad day (or bad days!). It turned into a background theme for my next story. And besides, who doesn’t love cupcakes? Seemed like a recipe for fun! Hillary Lodge: I love that it grew out of your sister time! Tell us about Kat - how did she start baking? Betsy St. Amant: Kat grew up baking. She just always felt at home in the kitchen, and found her niche there. She even contributed baked goods to fundraiser for local charities or missions. That was how she served her church and others, through baking. Cupcakes became her favorite because that was the opportunity she was given through her great aunt’s shop. She began experimenting with different fun, outrageous flavors, and got addicted. Unfortunately, she was limited in opportunities to show the world — or even her hometown — what she could do, because of her aunt’s shop rules. Hillary Lodge: You’ve set the story in Bayou Bend, Lousiana. What does Kat like about it? What are the challenges? Betsy St. Amant: Kat doesn’t like a whole lot about Bayou Bend at the beginning of the story. She needs a perspective change, as most of us do at times. She saw Bayou Bend as the place where she was a misfit, where everyone had their place but her. She wanted to break out and show the world what she could do through her baking, but at the same time, feared having to prove herself. While Bayou Bend was stifling, it was also safe. Too safe, perhaps. Hillary Lodge: Tell us about Lucas. How did he and Kat meet? How have they managed to stay in friend territory for so long? Betsy St. Amant: Kat and Lucas have been friends since before high school. They managed to stay in friend territory for so long because of both valuing the friendship so deeply and because of being afraid to risk it for the attempt at more. Also, Kat was involved in a serious relationship for years that kept Lucas at bay in that regard. Yet her heart was always drawn to him, whether she was willing to admit it or not! Hillary Lodge: That's so sweet! What element of the story do you love the most? Betsy St. Amant: I think my favorite part is the best friends to lovers theme. I think the best love stories start on the foundation of friendship. Most happy marriages today seem to start with the same opening line “We were best friends first!” I wanted to explore that for Lucas and Kat. Hillary Lodge: I love that! 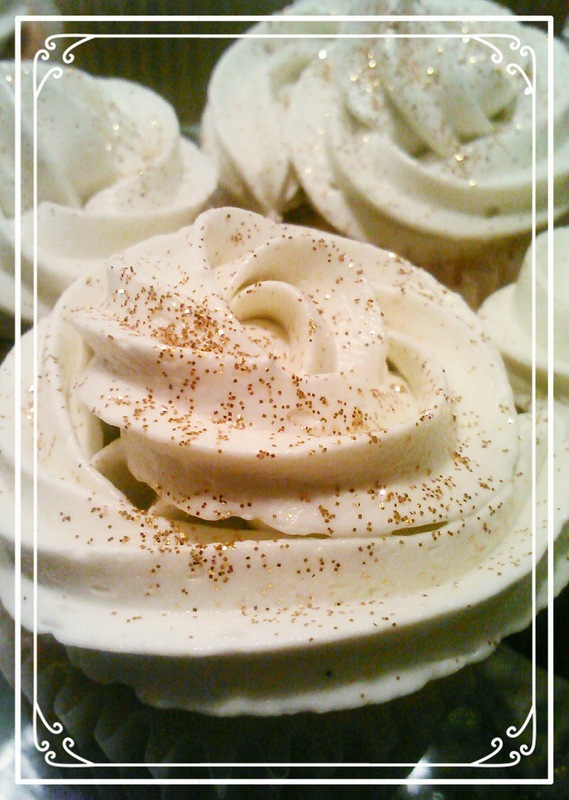 Now - let’s talk cupcakes! What cake/frosting flavor combination is your favorite? Betsy St. Amant: Oh, that’s such a hard question! No fair! When it comes down to the basics, I prefer vanilla over chocolate. When it comes to more gourmet flavors, I love anything cheesecake or pumpkin or strawberry or citrus. My mom makes a pink lemonade cupcake that is fabulous! Growing up for my birthdays, I always enjoyed the box mix of “Funfetti” cake, where there were sprinkles of color baked into the actual batter. The more colors and sprinkles, the better! Hillary Lodge: If you could visit one cupcake bakery anywhere in the country, which one would you choose? Betsy St. Amant: Georgetown Cupcakes in Washington, from the show, DC Cupcakes with the two sister chefs. Such a fun show, and their cakes look delicious! Hillary Lodge: Tell us about your writing process. What do you do when you get stuck? 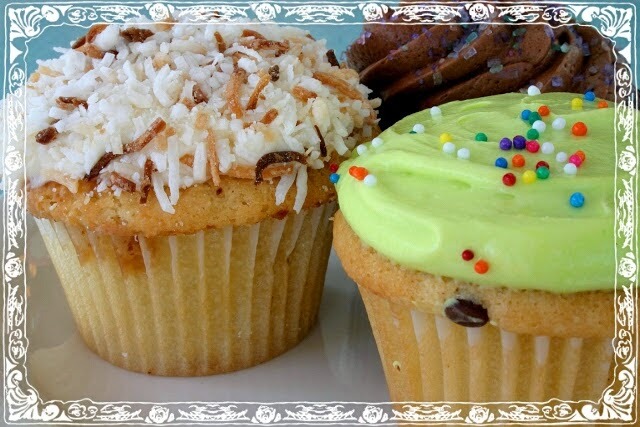 Betsy St. Amant: Ummm, I eat cupcakes, of course! No, seriously, I try to do something to obtain some endorphins, like exercise or take a walk. Or I might read a fiction book for fun to jumpstart my creativity and back off that pressure that I put on myself to create. And there is usually a Starbucks white chocolate mocha involved somewhere in that process! Hillary Lodge: What do you enjoy most about publishing? What do you find most challenging? Betsy St. Amant: I think the best part about publishing is the relationship I get to build with my editorial and marketing team. They are just SO fun and I love them all to death. Getting to celebrate each new release or new contract is such a joy. Perhaps the most challenging part about being a published author is finding the time to write and write well. I’m the single mom to a six-year-old girl, work full time outside of my writing, and also freelance for my local newspaper and list hostess for the ACFW writer’s group. I am never, ever, EVER bored! But writing is my passion and I can’t imagine NOT making it work somehow. God always provides what I need when I need it, be it financially or creatively or emotionally or mentally or spiritually. Hillary Lodge: Tell us about your next project! What’s next for you? 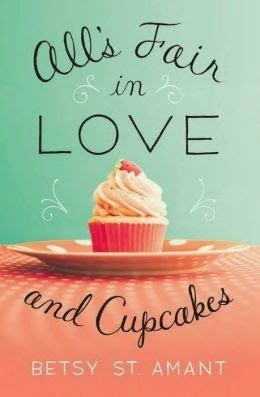 Betsy St. Amant: Next is the sequel to All’s Fair in Love and Cupcakes, titled Love Arrives in Pieces, and is set for an early summer 2015 release. It’s Kat’s sister’s story, Stella, and will be a doozy! And of course, Kat and Lucas will make many appearances in the next book, with a few surprises of their own. Hillary Lodge: That sounds great, Betsy! Thanks for stopping by the blog! Betsy St. Amant has a heart for three things – chocolate, new shoes and sharing the amazing news of God’s grace through her novels. She lives in Louisiana with her adorable story-telling young daughter, a collection of Austen novels, and an impressive stash of Pickle Pringles. 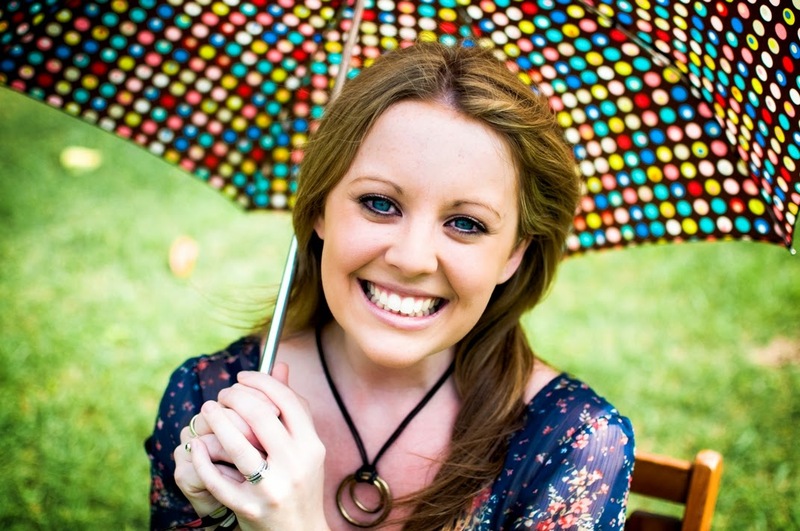 A freelance journalist and fiction author, Betsy is a member of American Christian Fiction Writers and is multi-published in Contemporary Romance. Her ninth Love Inspired novel released in January 2014, while her first romance with Zondervan Publishers comes out September 2014. When she’s not reading, writing, or singing along to the Tangled soundtrack with her daughter, Betsy enjoys inspirational speaking and teaching on the craft of writing, and can usually be found somewhere in the vicinity of a white-chocolate mocha. I love the white cupcakes with sprinkles like Betsy. Every year for my birth day, I have gotten a cake with that inaide. Yum! Hmmm...I don't eat too many cupcakes, but I might if they looked as good as the ones pictured. Maybe something with Buttercream icing, though. That sounds good. Such a lovely book cover. Good that I had a cupcake for lunch today, or I would get hungry now. My favorite cupcake is red velvet with a cream cheese frosting. There is this tiny cute shop in Northern Georgia and the cupcakes were absolutely amazing!. I love reading about food just as much as I like eating it.